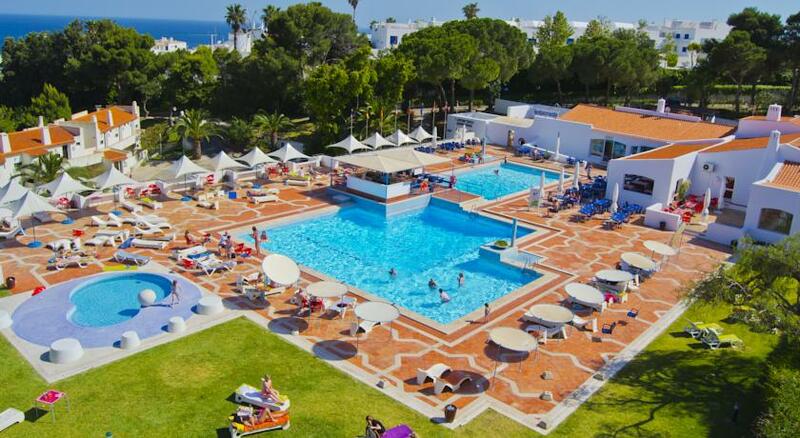 Club La Costa Vacation Club Points and Holiday Club Points are at the forefront of the European holiday industry. The private point’s members club that began in 1984 is now the largest of its kind in Europe with over 50,000 members and 22 luxury resorts in Spain, Tenerife, Austria and the UK, setting new standards in resort development, ownership and service. Club La Costa Points are also part of a global network that gives members access to more than 4000 resorts in over 100 countries. 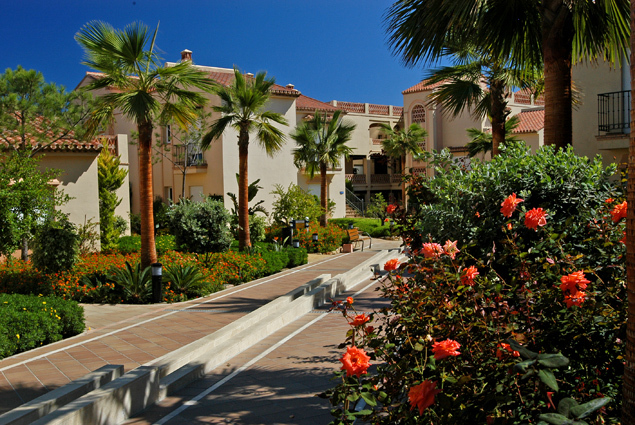 The timeshare resorts in Spain that are available to Vacation Club points owners are predominantly based around the Club La Costa Urbanisation which lies just to the west of Fuengirola on the Costa del Sol and is very well suited for all families providing a great range of facilities and entertainment activities for children of all ages. Set on the Cornwall's south coast, the luxurious spacious lodges of Trenython Manor are set within over 20 acres of countryside and overlook St Austell Bay. Meanwhile in the north of Cornwall, Club La Costa's Hustyns Timeshare resort provides a wealth of leisure facilities along with a high standard of accommodation. Finally, the Duchally Country Estate in Perthshire, Scotland is an excellent base from where to explore everything that Scotland has to offer! 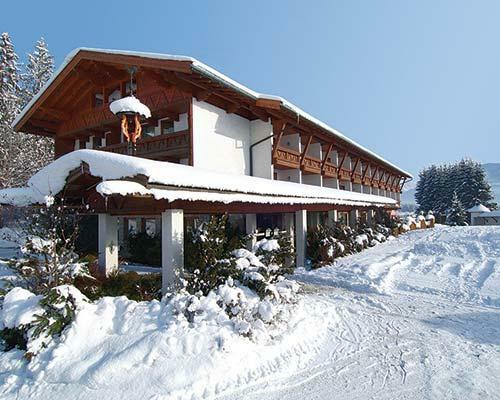 In addition to those mentioned above, Club La Costa Vacation Club Members can use their points to book skiing holidays at the Alpine Centre in Switzerland, relax at the Apollonium Spa & Beach Resort in Turkey and even enjoy a holiday aboard a luxury catamaran. The Timeshare Shop Ltd has been dealing with CLC resales for over 15 years and guarantees savings of up to 80% off Resort prices.